All Stamford homes currently listed for sale in Stamford as of 04/18/2019 are shown below. You can change the search criteria at any time by pressing the 'Change Search' button below. If you have any questions or you would like more information about any Stamford homes for sale or other Stamford real estate, please contact us and one of our knowledgeable Stamford REALTORS® would be pleased to assist you. "This historical home has been a landmark in Stamford for years and only owned by one family since its beginning. A sister home located in Colorado Spring, CO. was the inspiration when the Bryant family built it in 1924. This Stucco home has unique Spanish and Mediterranean accents throughout. Enjoy coffee and a good book in the sunroom or next to the fireplace in the living area. The formal dining serves great for entertaining and the additional breakfast room leads to a Mother-in-law suite. 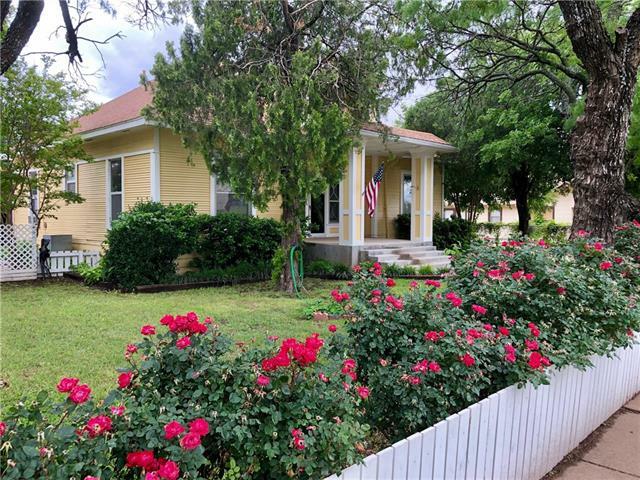 Com"
"Recently remodeled 1905 Victorian 2 story is located close to the Jr. and Sr. High schools. This historic family home has the original stained glass windows, hardwood flooring, 10 foot ceilings, cozy sunporch, wood burning stove, 2 living areas, and a large shop! This property has been very well taken care of. New roof in 2015, Air-tite and Clearlight windows, new carpet, newer Central heating and air and undated plumbing. The kitchen has custom cabinets and a Circa 1950's Chambers gas stove in "
"Brick Ranch home on almost 2 Acres on the edge of town! 3 Bedrooms and 2 baths with beautiful hardwood flooring, the sunken living area has a fireplace and opens into the formal dining. Very functional and large eat-in kitchen with separate utility room. Lots of extras on the exterior of the home as well. An attached cellar with access from the home, a barn that will house 4 cars and a separate storage building with additional coverage for your RV or boat. 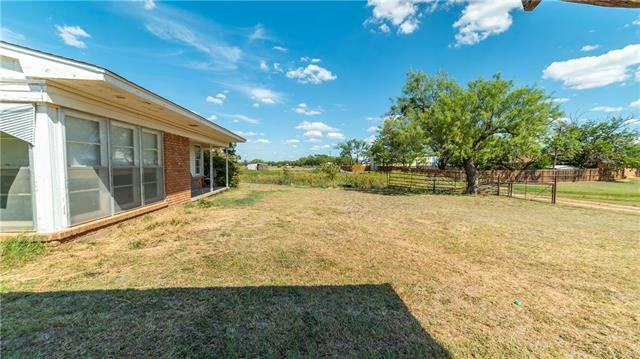 The adjoining fenced pasture provides "
"Nice Neighborhood! This 1950's limestone home has been well maintained and has lots of extras! 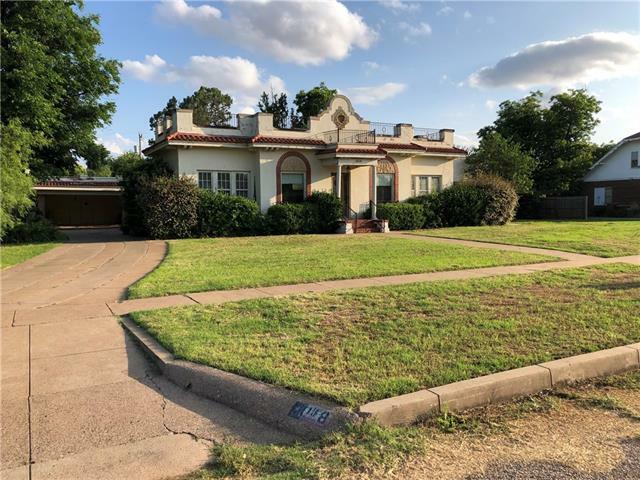 Remodeled kitchen with newer appliances, tiled back splash and custom painted cabinets.The living area has a beautiful rock fireplace and a large picture window adding lots of natural lighting. The master suite is good sized with double closets and a full bath! Large FENCED BACK YARD! Beautiful hardwood flooring... and a separate utility room come with this family home. Blocks away from the Jr and Sr"
"Is this Mayberry? It's not, but you might think Aunt Bee will show up to borrow a cup of sugar. Darling four bedroom two bath home with a two car detached garage. A driveway that's long enough to park 12 vehicles, and the cutest curb appeal! 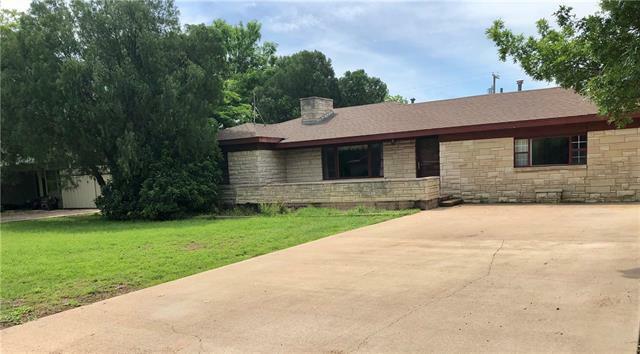 Original hardwood floors under carpet, central heat and air, glass door knobs, original built-in's in the kitchen, dining room, and breakfast room, mock fireplace in the oversized master bedroom, and a split floor plan! Is there shiplap behind the walls"
"This quaint two bedroom, two bathroom cottage on Wells Street in Stamford is welcoming and homey. The property has a newer roof, large back yard, covered parking and a bonus space in the back. With just a little TLC this gem of a house would make the perfect secluded home. Definitely a must see." 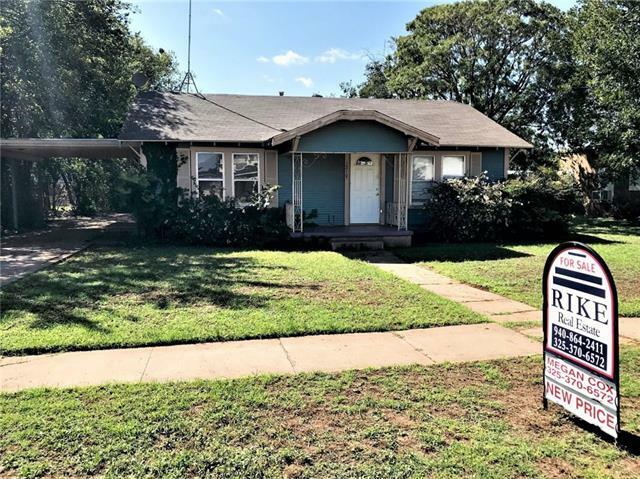 "This quaint 3 bedroom 2 bathroom home would be a perfect starter home, investment property or flip! 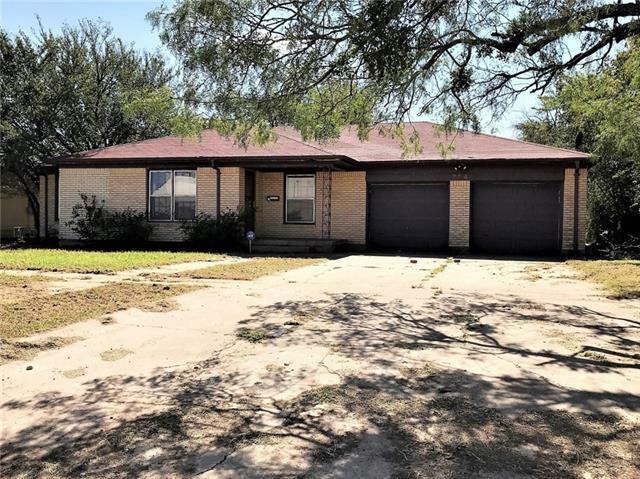 The home has an excellent floor plan with large living room and dining area, open kitchen, laundry room, three great sized bedrooms and two bathrooms. The double car garage is attached and available from the laundry. The back yard is large, shaded and fenced. The property is just steps from Stamford ISD. Make this property on Vanderbilt a must see on your list! Motivated Seller!"